Watch Dogs Set in Chicago, where a central network of computers connects everyone and everything, Watch_Dogs explores the impact of technology within our society. Using the city as your weapon, you will embark on a personal mission to inflict your own brand of justice. 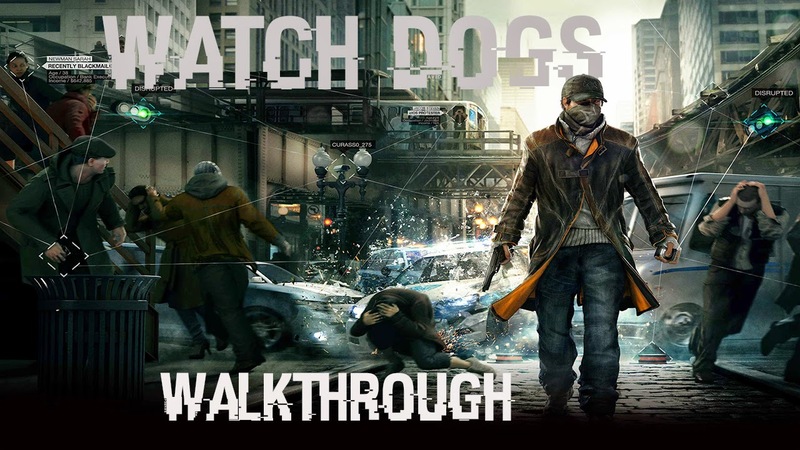 Watch Dogs Walkthrough Part 17 - "End"